Don Freed's five-decade journey to discovering his Métis roots began with a meeting with Johnny Cash in 1968. In 1968, 19-year-old Don Freed found himself backstage at the Nashville Municipal Auditorium with an acoustic guitar, harmonica and Johnny Cash. He had five minutes with the Man in Black. A film crew working on the documentary Johnny Cash! The Man, His World, His Music captured an exchange between the country icon and the slim teen from Saskatoon in hollow sound and grainy colour. "You write songs? I'd like to hear some of your stuff," said Cash. "Let's get this done. I've come all this way," Freed responded. He played Come Away From The Roadside, a plaintive and earnest ballad, then Bank of Mariposa. Cash was attentive and complimentary, promising to arrange a record company meeting. The final scene of the documentary sequence has Freed doing a grinning pirouette. Freed said it took years to understand the prediction Cash later confided off-camera, and until the age of 69 to feel he could talk about it "because it sounds so preposterous." "Don, I really think you're going to do something, but I don't know what it is," Cash said. Thousands of kilometres later, fumbling through a music career, Freed would happen upon his own complicated family history and realize his calling involved not only music but how it could help Indigenous and Métis children connect with their culture in a positive way. It began with a funeral. Freed released a string of independent albums in the 1980s and played folk music festivals from the Atlantic to the Pacific. 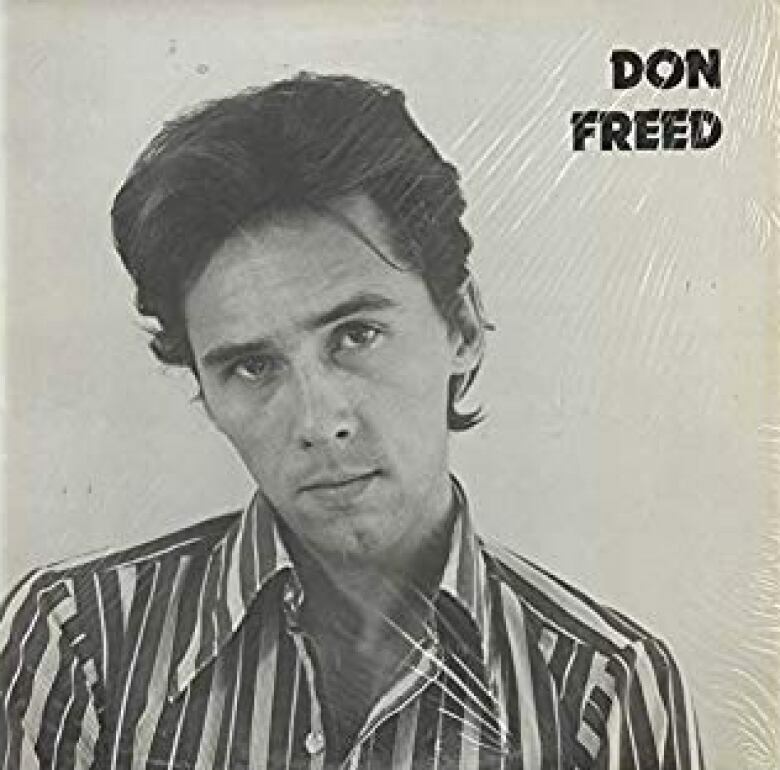 By 1990, Freed was a journeyman folk singer in his early forties living in Toronto and, in his own words, "meandering and unfocused." He wasn't really shopping around his work. He delivered mail and dabbled in construction, working on the railway or in roofing, in between gigs. He made enough to pay his rent and achieved a modest celebrity in the folk community but something was missing, and it echoed back to Cash's words. "I kept on wondering, 'What the hell did he mean: he thinks I'm going to do something?'" That year, Freed's great-aunt Alexandrine Nicolas passed away in Duck Lake, Sask., at the age of 103. He travelled from Toronto to the small community north of Saskatoon for the funeral "because when the matriarch passed, a lot of people came." Born in New Westminster, B.C., Freed moved to Saskatoon when he was six. Growing up, he had identified as French. His Swedish father was not present in his life. He was raised by his mother, Adeline Nicolas. At lunch after the funeral, Freed was struck by a division in the hall. On one side were relatives with dark features and curly hair. On the other side: family with fair skin and light hair. He began asking questions about his extended family, and a cousin showed him a family tree. Intrigued by the revelation, he applied for a Canada Council for the Arts grant to write songs and do research at the Archives of Manitoba and the St. Boniface Historical Society. Cross-referencing the names from his family tree with archival documents yielded "a printout as tall as myself." Freed spent the next year mining stories from his past. 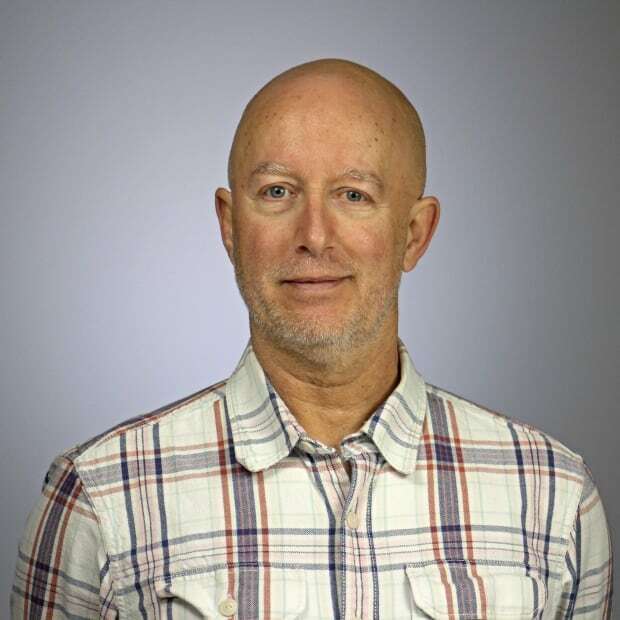 His great-aunt had done an interview with researchers at the University of Regina in 1973, describing her childhood and schooling, including an account of the 1885 Frog Lake Massacre given by her grandfather. It was a seminal event in the North-West Rebellion and Freed had family present. "If I'd been told that when I was a boy it would have made so much difference to me — these family stories that just filled me with pride of the courage of my relatives, the vision of them." Freed said the full impact of what he was learning about himself and his past didn't fully hit until he was invited to a powwow in a Regina hockey arena. Freed went expecting spectacle. Instead, he was emotionally overwhelmed by what he saw. "Standing alone, up in the stands, and the grand entrance begins. Drums. And what really moved me were the women that came in, and that stately, graceful way they walk and do this bend at the knees," he recalled. "My whole body was shaking. People would look at me and know what was going on." As Freed came to realize his Métis heritage, there were larger events happening that would give direction and focus to his personal awakening. In February 1992, six Innu children left unattended died in a house fire in remote Davis Inlet, N.L. Over the next year, the tiny northern community became the focus in national media, culminating with a news story in early 1993 that showed six youths, aged 11 to 14, attempting suicide by sniffing gasoline. "I felt like I'd been struck by lightning, this righteous anger. I don't know where it was from," said Freed, who was living in Saskatoon at the time. "But something told me: go up north, write songs with kids, get them to express themselves and create a positive news story to counterbalance all the negative stuff they were saying about them." He reached out to the director of education for the Northern Lights School Division, which is responsible for schools north of Prince Albert, Sask. 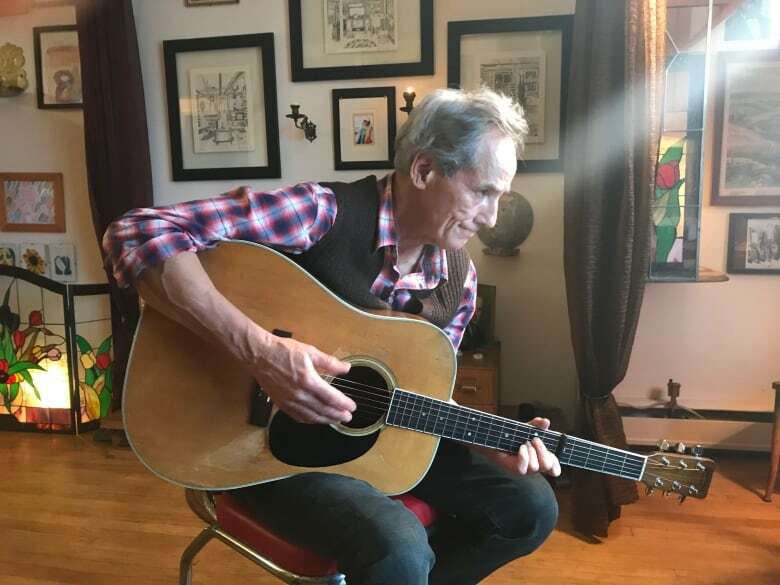 As luck would have it, division director Glenn McKenzie remembered Freed from his Sunday night coffeehouse shows at the University of Saskatchewan decades earlier. Freed went north in the spring of 1993 in an old, beat-up station wagon, armed with a guitar and sleeping bag. He would show up with the instrument at a school and meet with students. Sitting cross-legged on the floor, he would coax the kids into talking about their everyday experiences, then translate the words into lyrics. The subjects ranged from the mundane to the dark. Some classes talked about bannock and moose and fishing the Cumberland River. Others talked about their own history. Students at the school in Beauval, for instance, wrote about a 1927 fire that killed 19 students and a nun at the community school. In Stanley Mission, the kids talked about suicide. Freed was on the road for a month. He recorded the album Young Northern Voices that year, featuring 22 songs written by students. He was also struck with a final understanding of Cash's words. Heading south, he pulled into a parking area. "For the first time in my life, I felt like a useful human being." 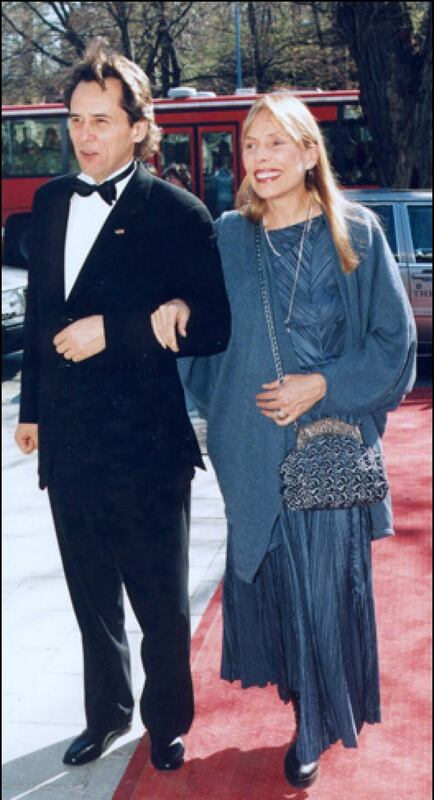 That fall, Freed became involved with Joni Mitchell and moved to Los Angeles in a romantic pairing that would last about seven years. 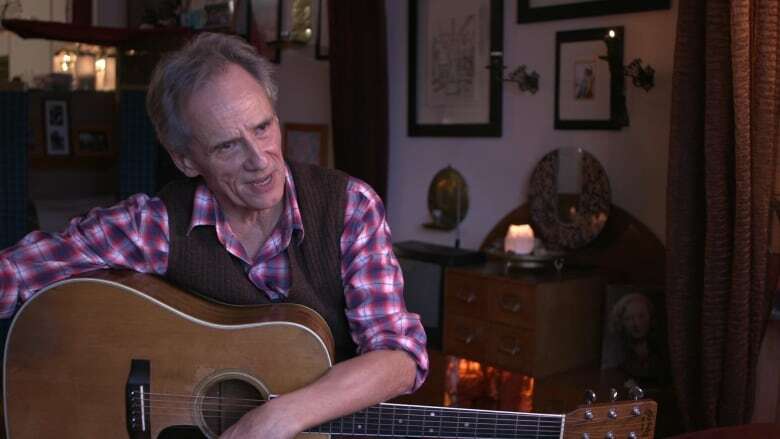 He collaborated with Mitchell on the song The Crazy Cries of Love and accompanied her to festivals around the world, spending time with Bob Dylan, Ry Cooder and other famous musicians. But he kept coming home. "I felt I had important work to do," he said. Between 1994 and 1996 he worked as writer-in-residence in Prince Albert. Two years later, he initiated the Inner City Harmony Project, a series of songwriting workshops with nine Saskatoon community schools. Karon Shmon met Freed in Prince Albert. Today, she is the director of publishing at the Gabriel Dumont Institute in Saskatoon. She said the impact of what Freed did in those schools cannot be overstated. "For both Métis and First Nations kids, there are too few affirming content in the school curricula or even in the school appearance. There's too few Indigenous teachers, there's too little in the curriculum, there's too few teachers actually providing it," she said. "There's all kinds of messaging that we're not that important, and to have a Métis performer go in there and teach the history but also have the kids own it and feel proud of what they've done is really important." Shmon said that Freed's realization in middle-age of his heritage is something with which many Métis identify. "After 1885, we're landless and dispersed across the nation, but we're also persecuted, so people hid their identity because if you were going to admit you're Métis, you were in for instant discrimination and probably unemployment," she said. People aligned their heritage with whatever their surname lent itself to, Shmon said: MacDougall was a Scotsman, Adams was an Englishman, Fleury was a Frenchman. Freed is coming up hard on 70 now and lives a quiet life in a Victoria apartment. It's a compact living space crammed with knickknacks. The walls are covered with art from family and friends. He has a portable record player powered by a hand crank. His old Martin guitar hangs from two hooks on a wall by the window. In a reading corner is a small library, its walls covered with photos of Louis Riel and Gabriel Dumont. Tucked in a corner cabinet with other memorabilia are two postcards from Pete Seeger. The musician corresponded with Freed after the release of The Valley of Green and Blue, Freed's project on the history of the Métis. The 15-song disc came with a lengthy booklet and is the culmination of Freed's research into his Métis roots. "Wouldn't Louis Riel be proud of what you & the kids are doing," Seeger wrote. Freed considers the words of Cash and Seeger, then he smiles. "I would like to put together a band of musicians and have them learn up a selection of these songs and go back to the communities and play them, do free concerts in their local halls and having people coming out and hearing songs that their parents and grandparents created," he said. An old man's dream, perhaps, but one Shmon thinks has merit. "Times have improved somewhat in terms of the receptivity of schools, school divisions, teachers, for that kind of thing," she said. "I think it's a really open climate right now for something like that to happen. Probably some of those kids may have become teachers or performers because of Don."